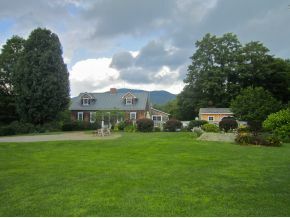 Great Property in Vermont for Sale! I absolutely love Vermont. My wife is from there and we try to visit often. Good luck to you and many transactions this year! Maybe we will meet in Orlando for the Prudential convention. Thanks!